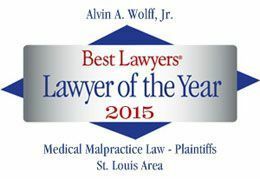 Uninsured drivers in Missouri, when injured through no fault of their own, are no longer entitled to non-economic damages when pursing a cause of action. (3) Any uninsured nonpermissive driver. The bill does have exceptions when a claimant can prove that the at fault driver was driving impaired. This new law wrongfully encroaches on the constitutionally guaranteed right to a trial by jury, limiting a claimant's potential recovery. Effectively, the legislature is saying that they do not care if you are injured if you do not have insurance. For more information on this bill, visit http://www.house.mo.gov/billtracking/bills131/biltxt/truly/HB0339T.htm .